Families develop healthy lifestyles, support networks, increased connection with community recourses and skills to advocate for child/familial needs. 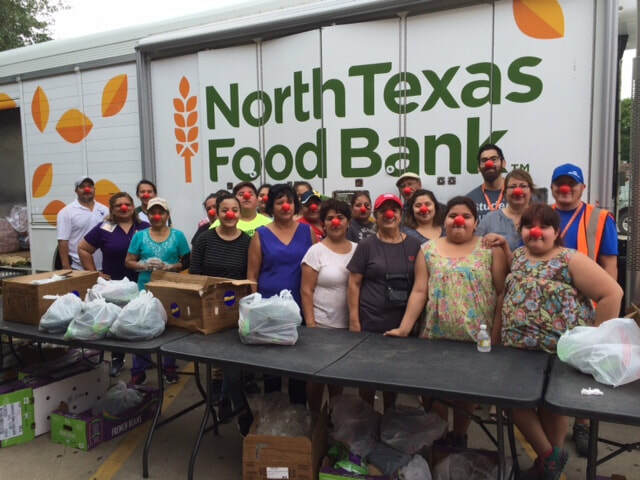 Our mission is to preserve the family unit through the provision of community support, education and advocacy. Genuine care and professional support for families in need. Easy access to needed resources for families to be successful. Partnering with families to do everything possible to develop a healthy family unit. Senteen-year-old Joann, the mother two month old twins was in a fight for survival when she was referred to Family Care Connection. Joann was a bright, young mother, determined to finish high school. Picture her on the bus in the morning, carrying two baby carriers, one in each hand. She did this until she graduated from high school. Joann lived with her ailing grandmother and an aunt with mental illness. Join the FCC e-news list! 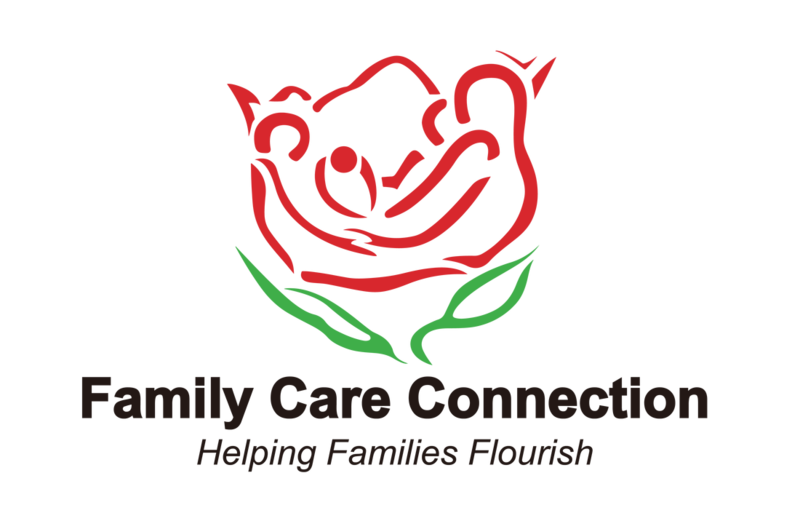 ​Family Care Connection is a 501(c)(3) non-profit community-based organization, that provides prevention and early intervention family strengthening services in English and Spanish to families at no cost.